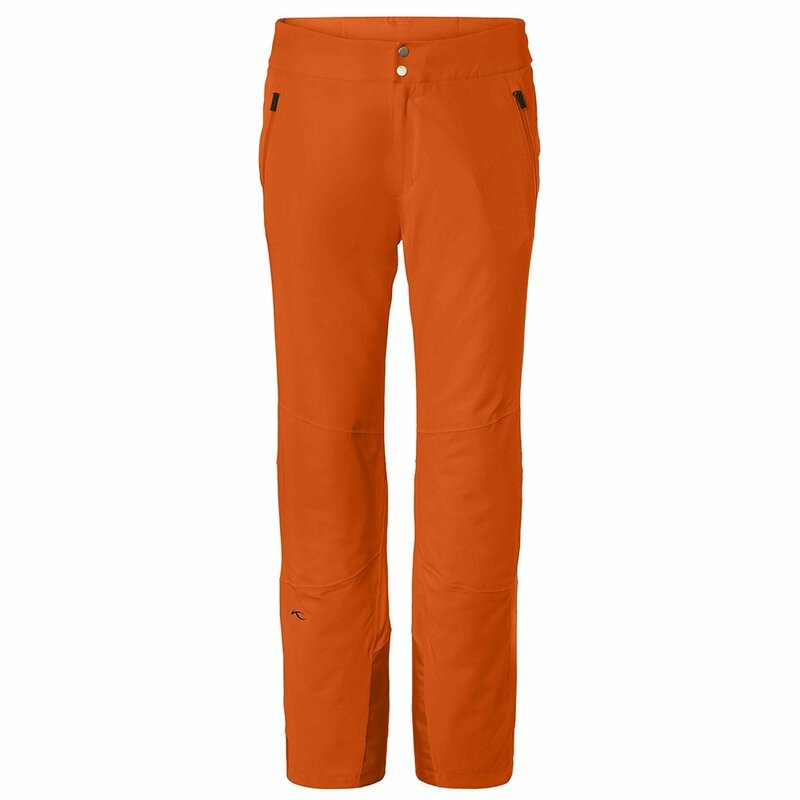 KJUS has designed its KJUS Formula Insulated Ski Pant to promote unrestricted skiing. It starts with a 4-way stretch fabric backed by a comfy stretch-poly lining, moving seamlessly from waist to ankles. That fabric brings with it 20K/20K waterproof-breathable protection, and polyester insulation keeps you warm but not over-warm. You can seal yourself off with the built-in jacket-pant fixation loops, or just adjust the waist for the right fit. Microfleece knee inserts keep you cozy at the joints, and ski edge protection adds toughness.